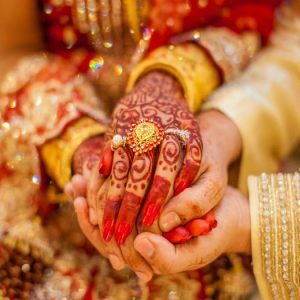 Marital problems solutions is a very specialised category of astrology which can help to solve the issues related with the marriage. There are various issues that can create havoc in a married life. Rlationships offers wonderful benefits for well-being and life satisfaction but sometimes due to bad decisions we suffer in our relationships. These issues can put a strain on the couple and can damage peace of mind. Working through marriage problem in a healthy way is utmost important for bringing peace in life. 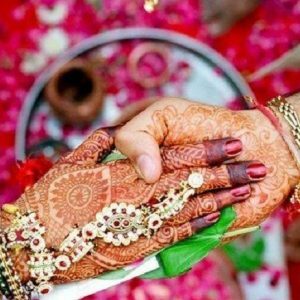 Astrokapoor is one of the most famous astrological website which offers various solutions to marital problems. 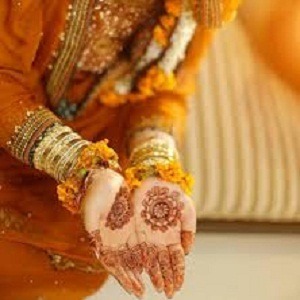 You can take Online astrology consultation for marital problems. For any kind of marital issue or miscommunication in relationship consult Vedic Astrologer Mr. Prashant Kapoor. 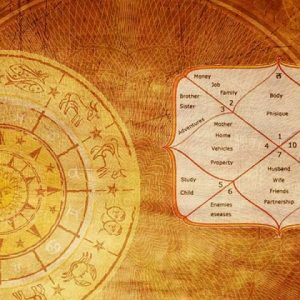 You are reassured to get-rid-off these problems by availing Vedic Astrology based solutions from Mr. Prashant. 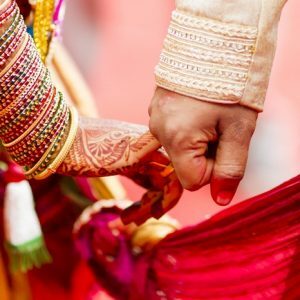 Prashant has fantastic capability to analyze the root cause of any issue in marital relationship through his immense knowledge in astrological science. 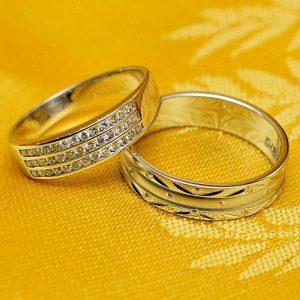 This consultation in marital solution is appointment based with due to consideration to your preferable time. 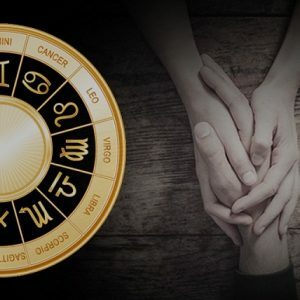 He analyses the issues with various permutations and combinations by studying the birth chart of both the spouses and then draw inference for the exact marital problems solutions. Marital problems solutions definitely helps our clientele to get out of the wandering smoke that may cause disasters in any relationships. 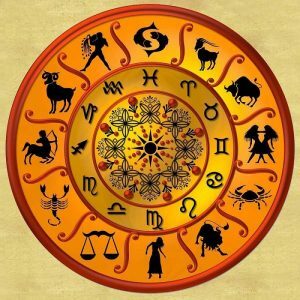 Note: You can discuss only two horoscopes including the Vedic matchmaking compatibility in this scheduled 45 minutes of time. Birth details (Date of birth, Time & Birth Place) of both the couples required and preferred consultation time. But fortunately these marriage problems can be solved by proper communication and understanding. There should be compassion and maturity to handle a stressful situation. Marital problems solutions can help you to find a way for resolving the issues which are difficult to solve by any other means. 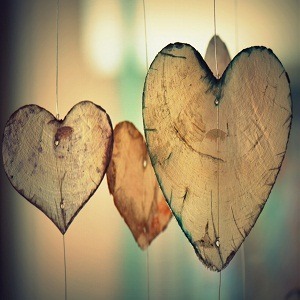 Happy marriage can bring everlasting happiness in one’s life. Marital problem issues are not such grave issues that may not be resolved.